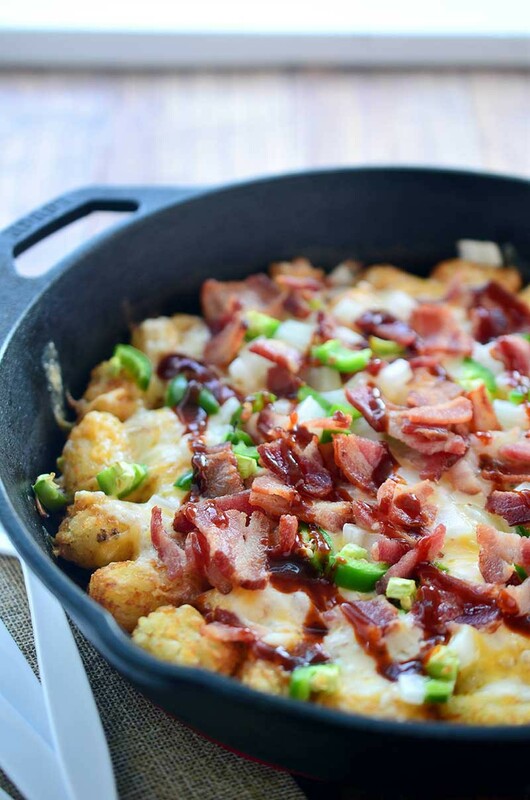 These loaded tailgate tots are perfect for game day! They are loaded with 2 cheeses, onions, jalapeños, bacon and then drizzled with BBQ sauce. With preseason games wrapping up this week, football season is about to officially kick off. And we’re pretty excited around here! 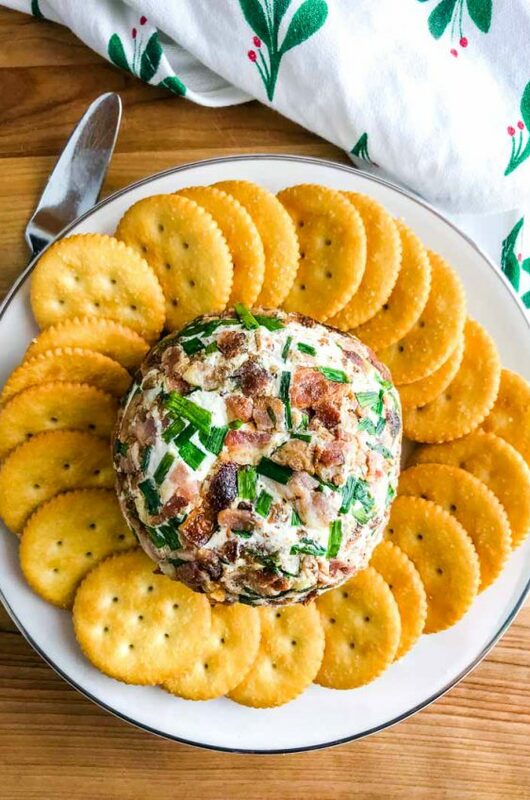 Not only are we excited to see our Seahawks play, but we are excited for all things football and all things tailgating. 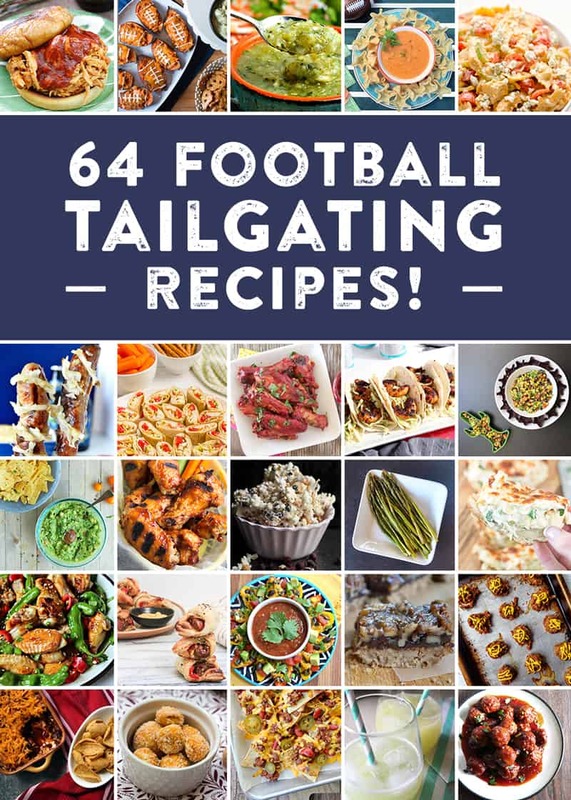 This excitement is what made me want to collaborate with other food bloggers from all over the country to bring you SIXTY FOUR recipes perfect for tailgating. Click the links below join in on the fun! But before we get to those links, here is my contribution: Loaded Tailgate Tots. I wanted to do something quick, easy and cheesy. I also wanted something that you could make if you were tailgating at the stadium and these Loaded Tailgate Tots are perfect. 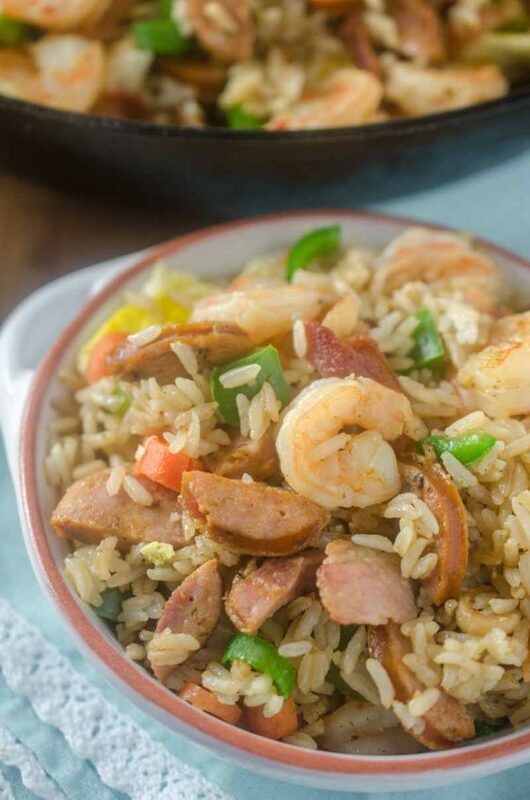 They are made on the grill in a cast iron skillet and loaded. I mean LOADED with all kinds of goodies. We’re talking pepper jack cheese, cheddar cheese, jalapeños, onions, bacon and BBQ sauce. 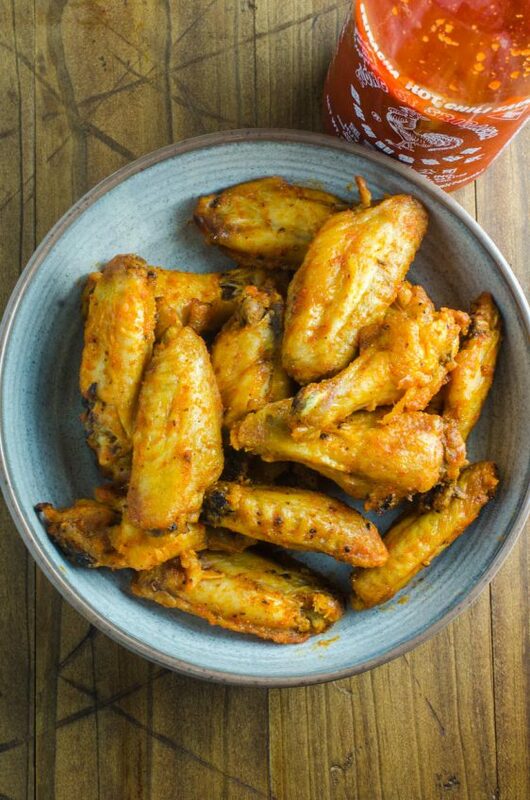 I cooked these on the grill because I wanted to make sure that I shared something that you could make while you were tailgating but they could also easily be made in the oven instead. The bottom gets perfectly browned and crispy. And the top gets all melty and cheesy. They are tater tot perfection. 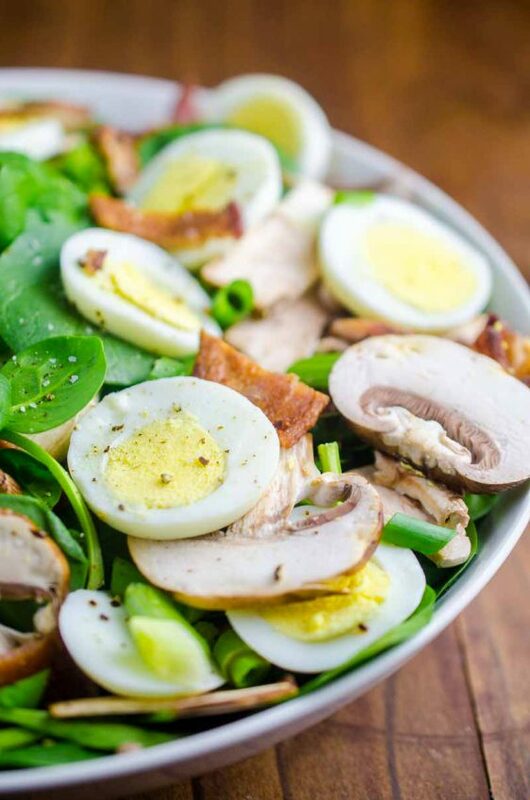 If cheese, bacon, jalapeños and BBQ sauce aren’t your thing, you could also make all kinds of changes. Different cheeses. Maybe do a pizza version with mozzarella and pepperoni. Or if you’re making chili at your tailgating celebration top these tots with some hot chili and shredded cheddar. 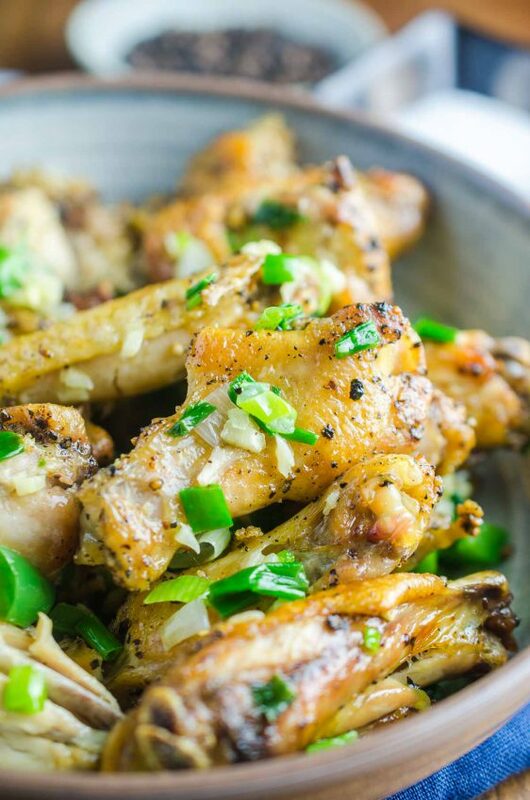 They are super versatile, and perfect for football season! And don’t forget to check out all the links below for more football fun! Preheat a grill to 425 degrees. 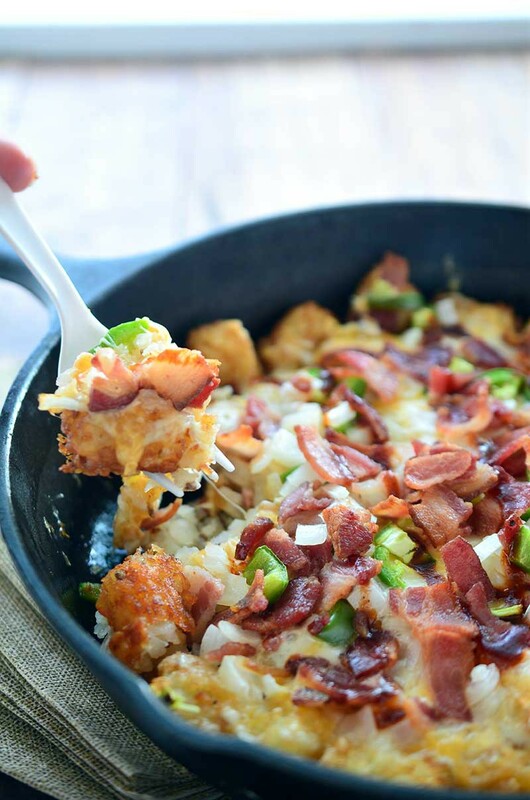 Place frozen tater tots in a single layer on the bottom of a cast iron skillet. Cover with aluminum foil and cook on grill for 15 minutes. While tater tots are cooking, cook bacon in a skillet over medium heat until browned and cooked through. Transfer to a paper towel lined plate. Remove tots from the grill top with shredded cheeses, jalapeño, onion and bacon. Cover with aluminum and cook for 5 minutes. Remove aluminum foil and cook just a few more minutes or until cheese is melted and tater tots are brown. Remove tots from grill, drizzle with bbq sauce and serve immediately. 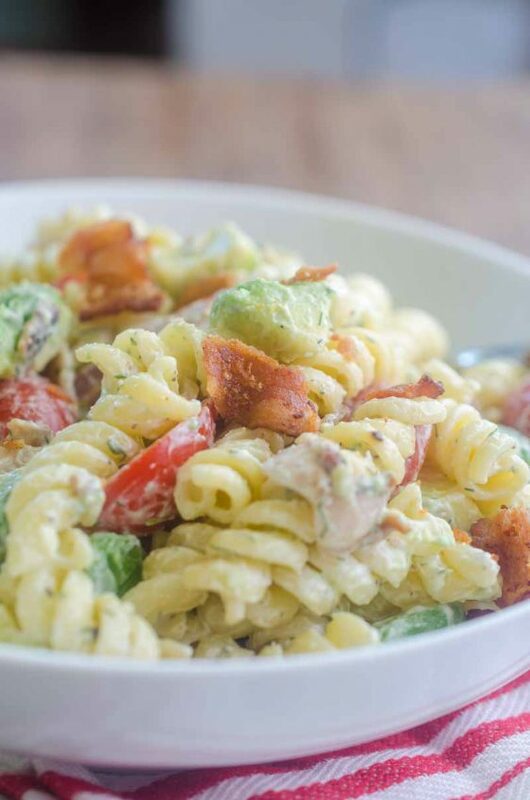 Perfect game day eats! I’m all about the toppings so of course I love how seriously loaded up these tots are – delicious! Pinned! 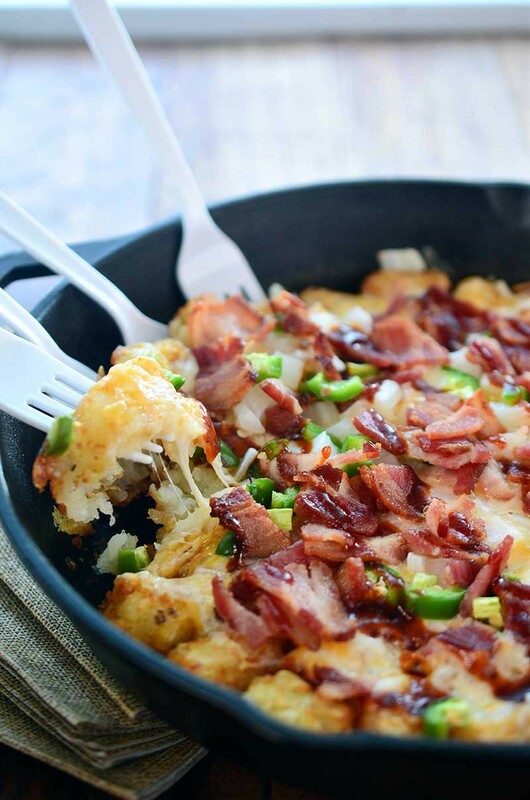 Such a great idea to use tater tots as the base for this recipe! I need to make this right now! Heads up: i just got a malware download alert on your site! I clicked the report this ad on the big pop-up ad that came up and then I turned my ad blocker on and that seemed to help.